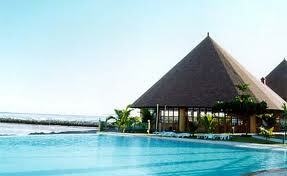 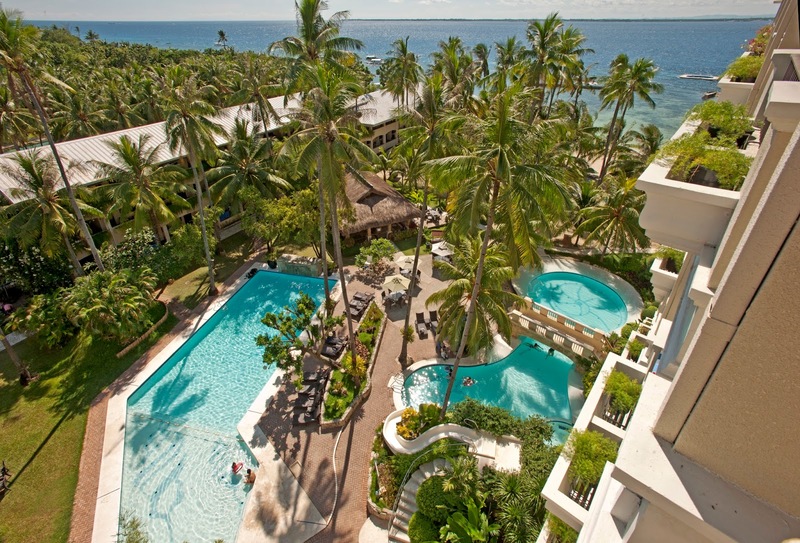 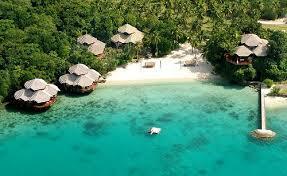 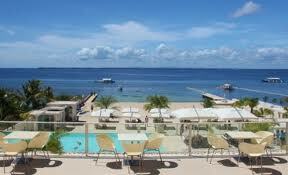 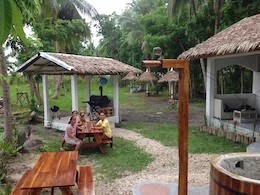 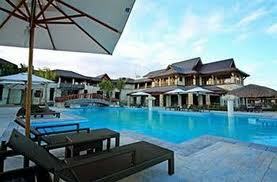 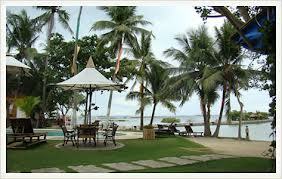 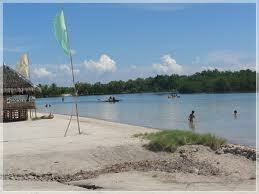 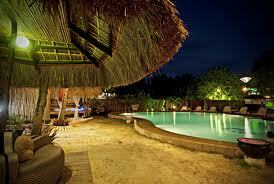 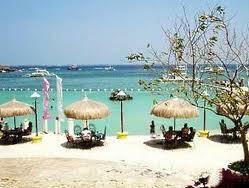 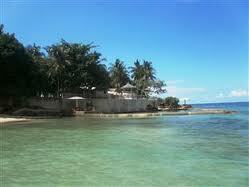 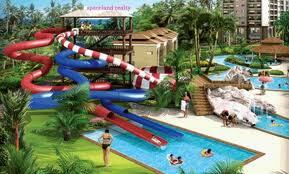 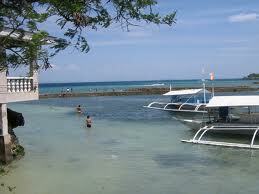 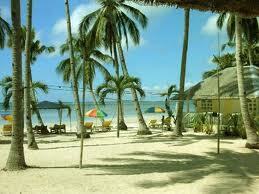 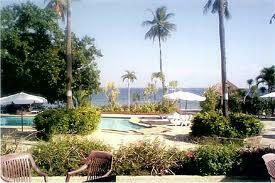 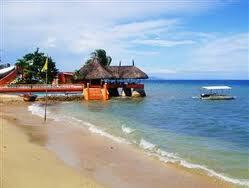 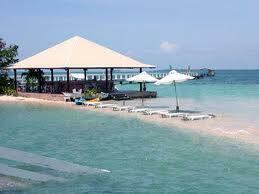 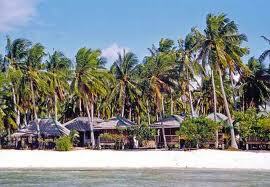 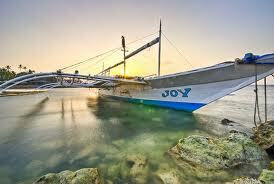 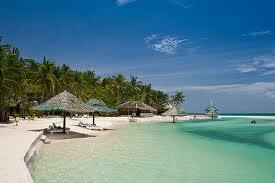 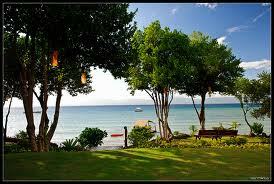 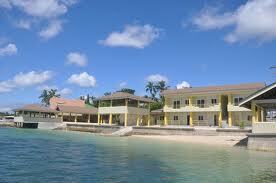 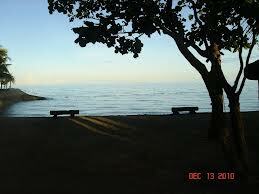 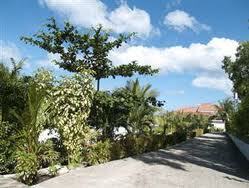 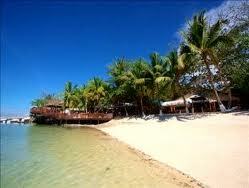 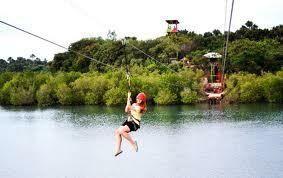 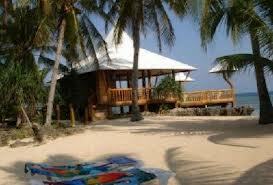 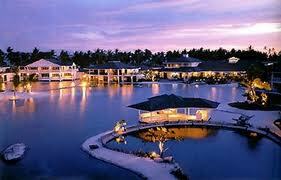 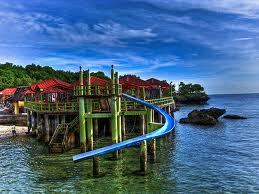 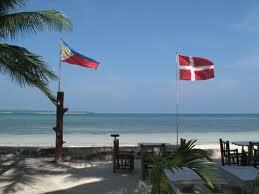 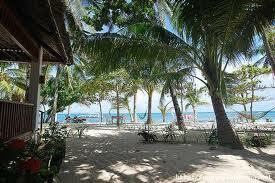 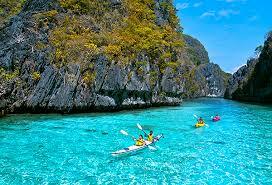 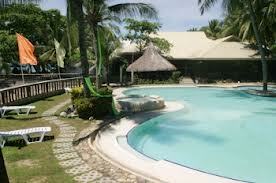 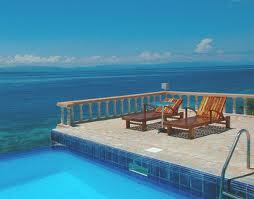 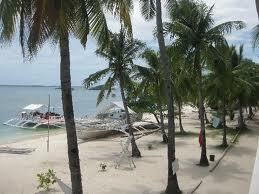 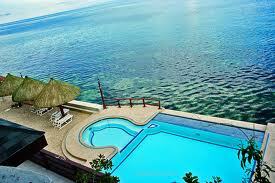 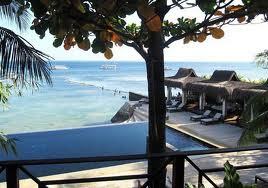 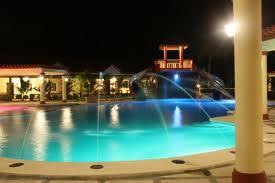 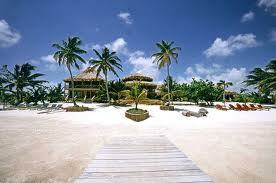 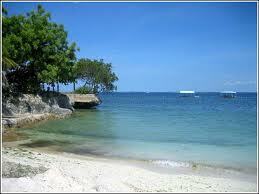 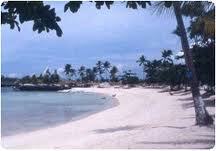 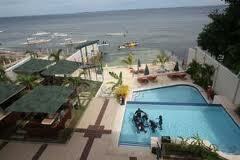 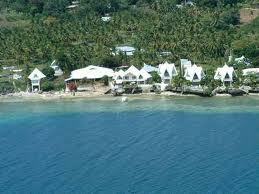 Address: Olango Reef, Cordova Mactan, Cebu, Philippines. 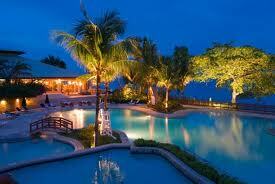 Did I missed out your favorite resort? 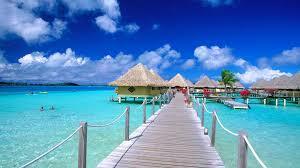 Let me know by posting your comments below, I’ll be happy to add it for you. 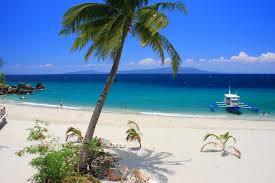 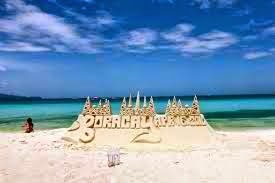 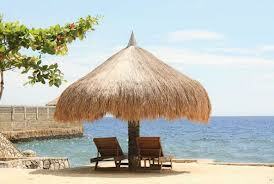 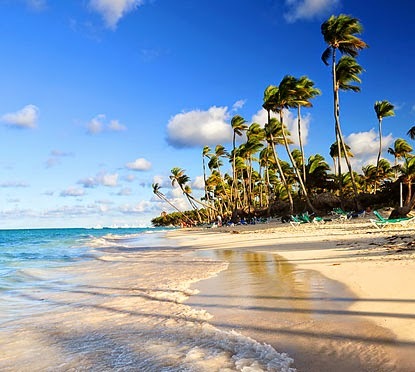 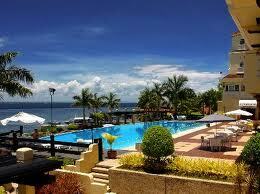 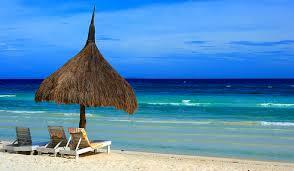 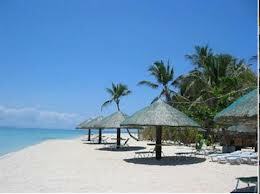 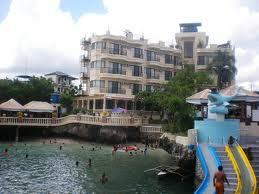 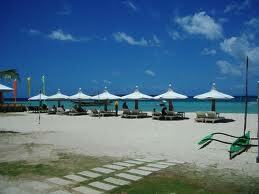 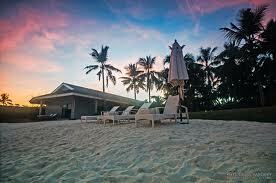 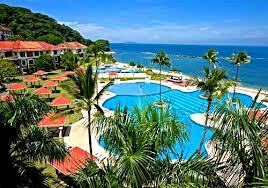 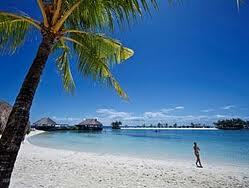 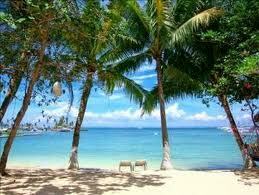 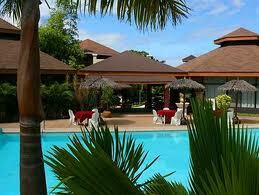 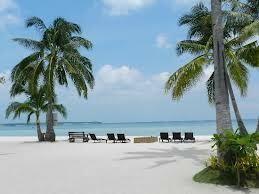 Hope you find this Cebu Beach Resorts list helpful. 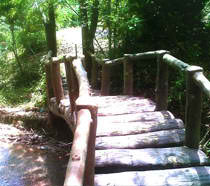 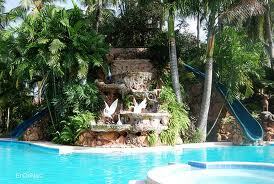 I find your blog very helpful especially that each has address and contact numbers. 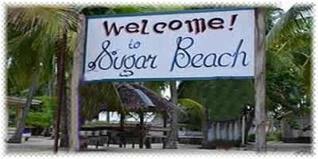 I picked on some resorts to be used for our team building. 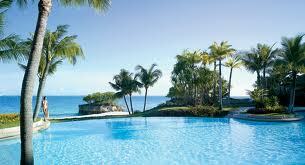 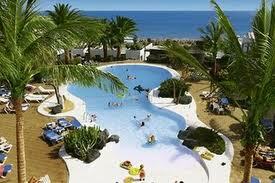 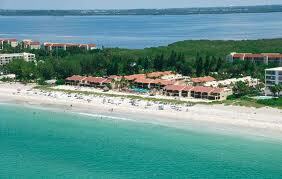 Its just that maybe you can add rates on each resort. 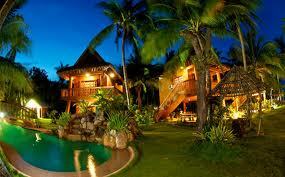 Like from low, moderate or high budget. 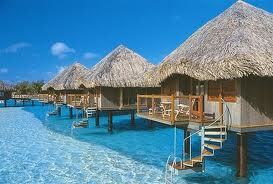 Its just a suggestion. 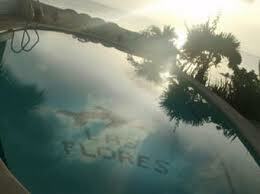 ;)) Anyway, that you so much for your page. 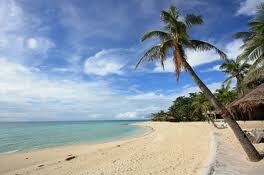 It narrows down my search.